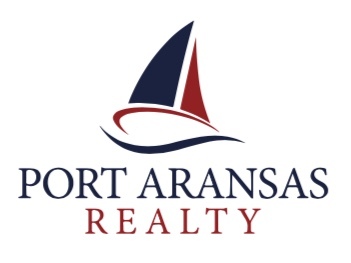 PORT ARANSAS, Texas - September 18, 2018 – The Corpus Christi Association of REALTORS® (CCAR) August market analysis reflects the one year anniversary of hurricane Harvey which made landfall August 25th last year. Inventory levels remain low. 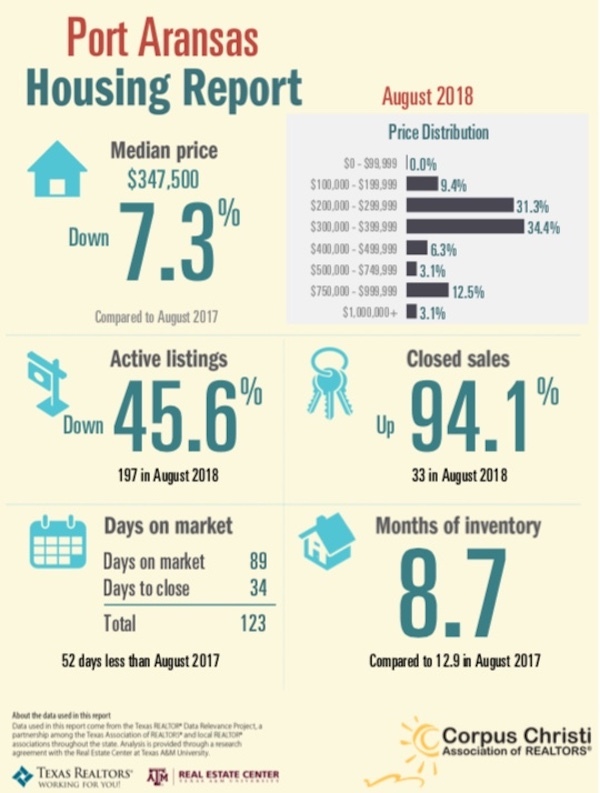 The telling numbers in this report are the Days on market. 89 DOM is the lowest/fastest number Y-T-D. Additionally, 34 Days to close is quite short and is a result of 50% of the residential transactions being cash sales. Keith McMullin is the Broker of Port Aransas Realty and Mustang Island Realty with a dedicated team of agents specializing in residential and commercial real estate in the Padre Island and Port Aransas real estate markets.